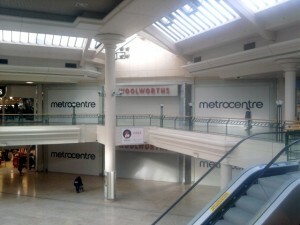 MetroCentre’s empty Woolworths site is poised to get a new occupant, according to the mall’s majority owners, and is set to be trading by the middle of next year. 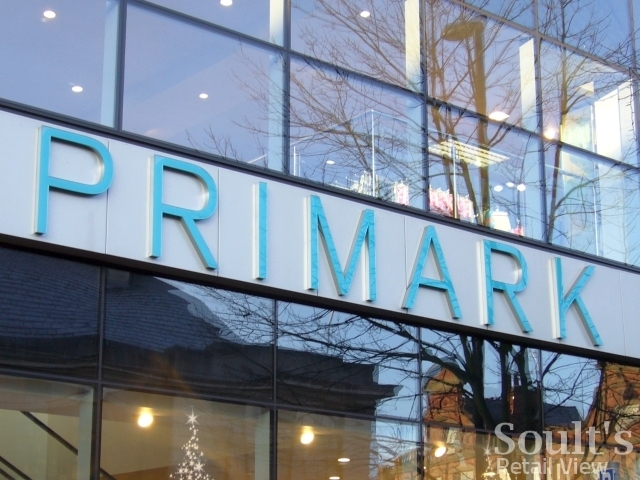 The news all but confirms the rumours that Primark is set to relocate from its single-storey Cameron Walk unit – formerly Littlewoods – to the enlarged Woolworths site in Garden Walk. 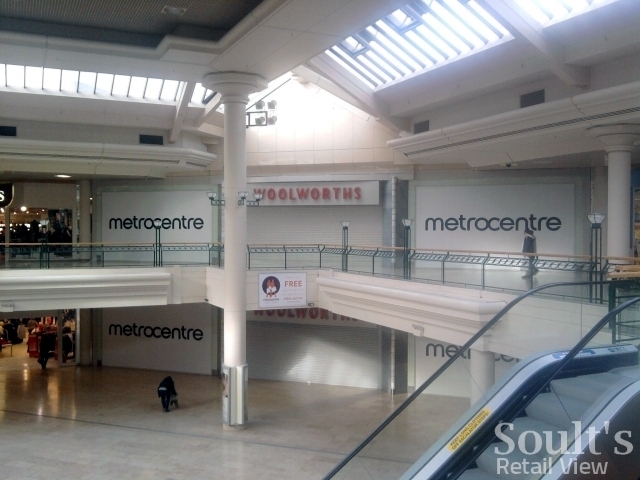 In May, planners approved an application from The MetroCentre Partnership for a 17,405 sq ft extension to the unit, increasing its size, across two floors, to 60,000 sq ft. 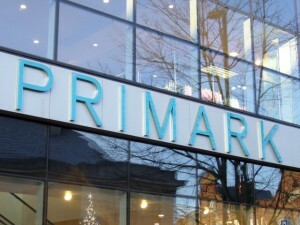 Assuming that the Primark move is confirmed – and there are few other retailers that would fit the bill of a “major value fashion anchor” – attention will surely turn to who might take over the freed-up Primark site. However, with the expanding Swedish retailer Clas Ohlson already trading or signed up in four of CSC’s 13 shopping centres – and planning to open, in the longer term, up to 200 UK shops – a MetroCentre unit of the right size and configuration could well be on its radar.